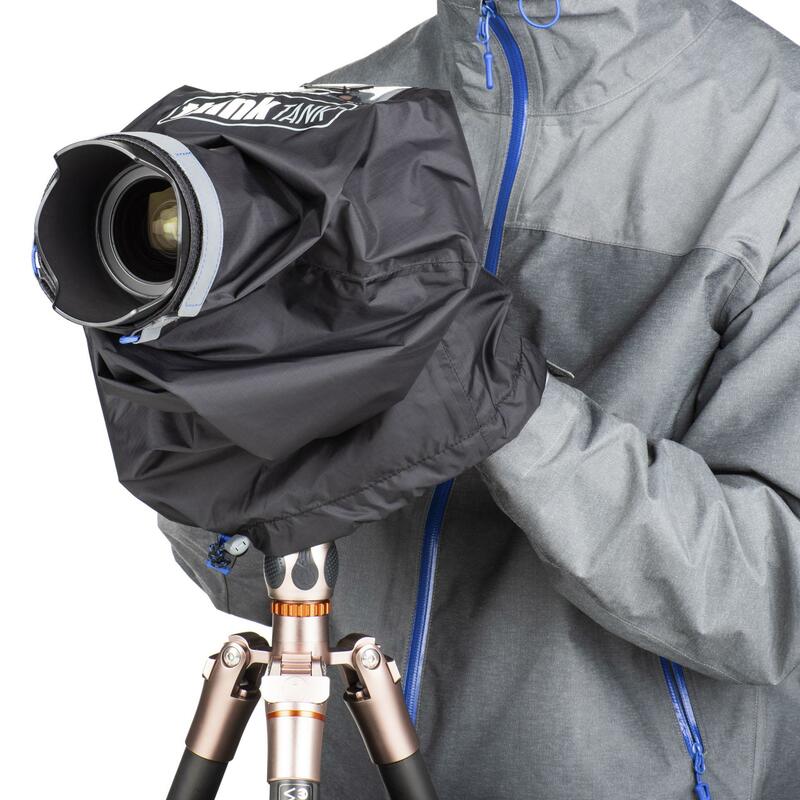 Never let bad weather catch you off guard. 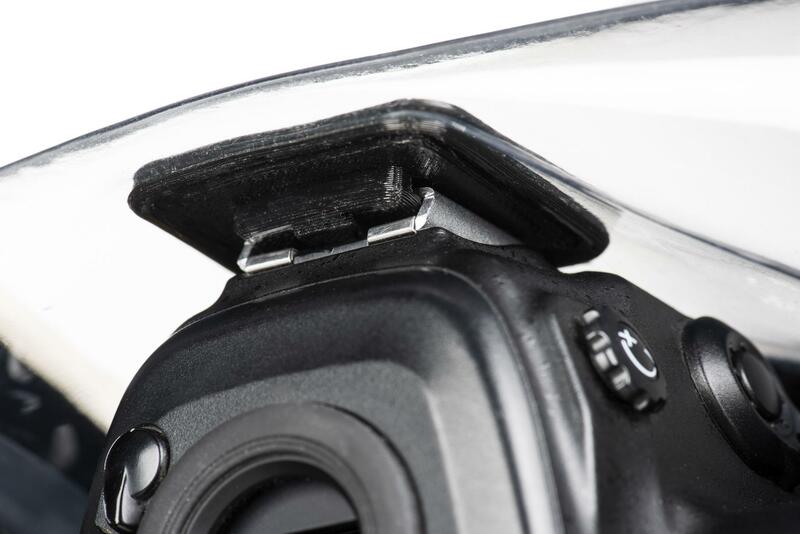 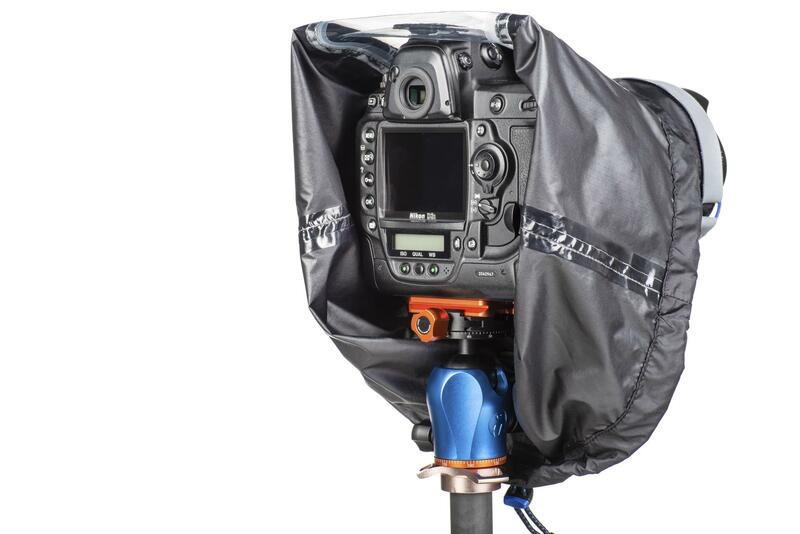 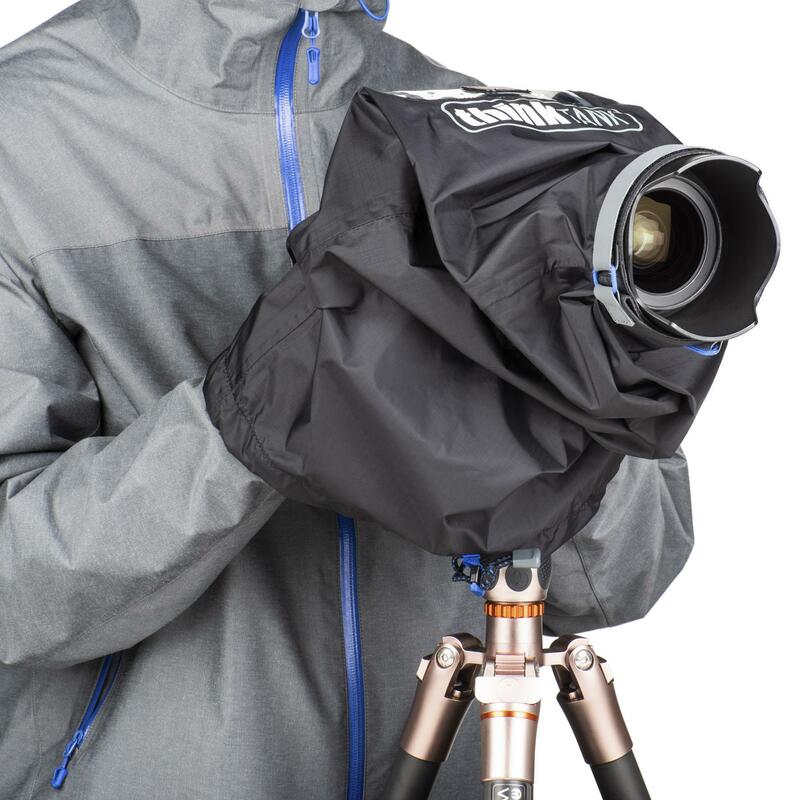 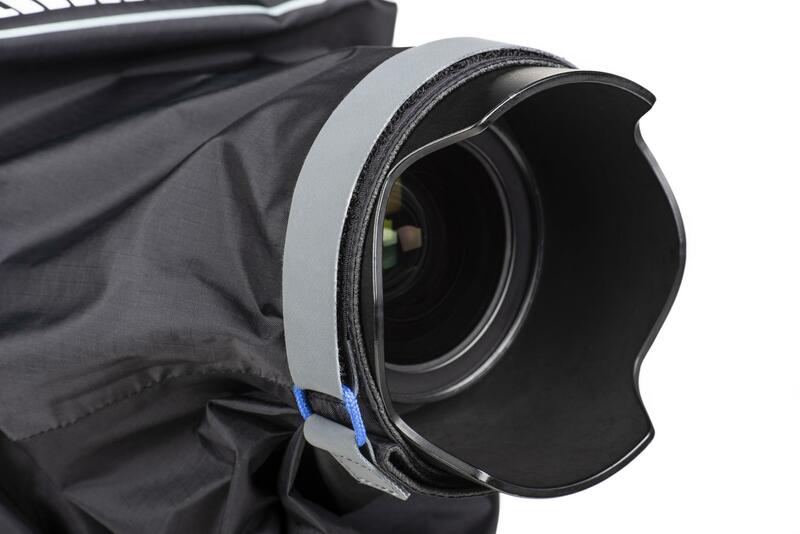 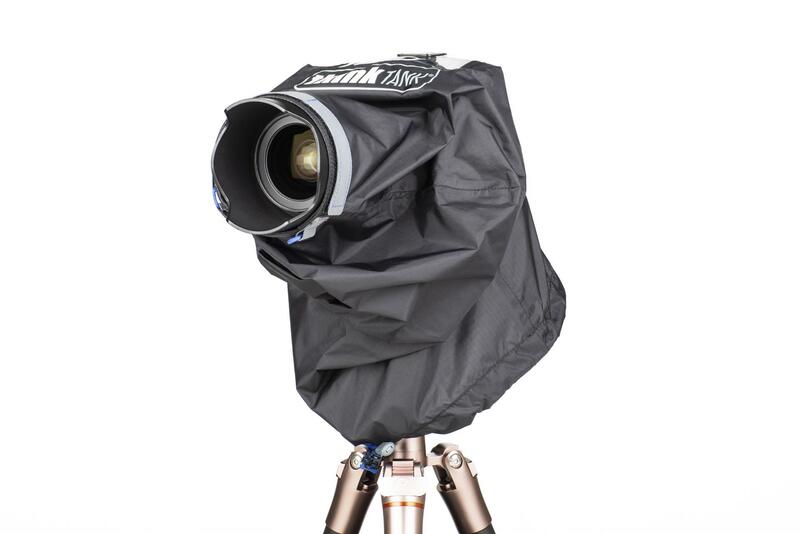 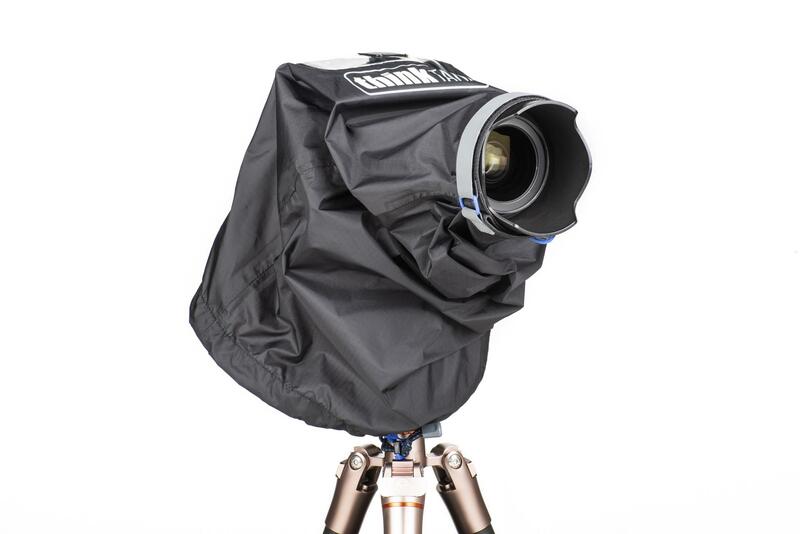 The Emergency Rain Covers are a simple, compact solution to protect your gear from a downpour or dusty conditions. 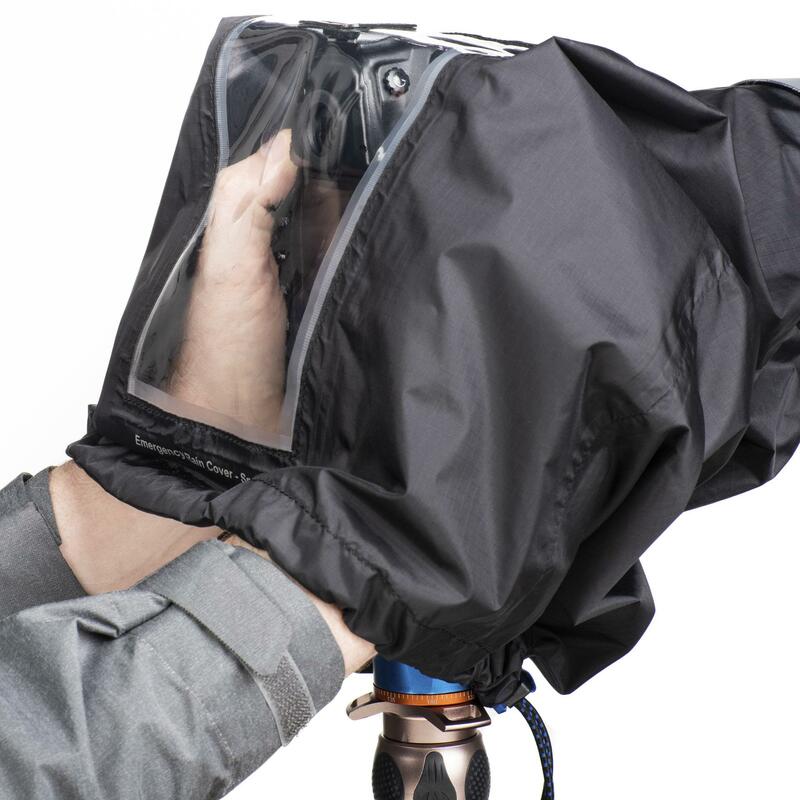 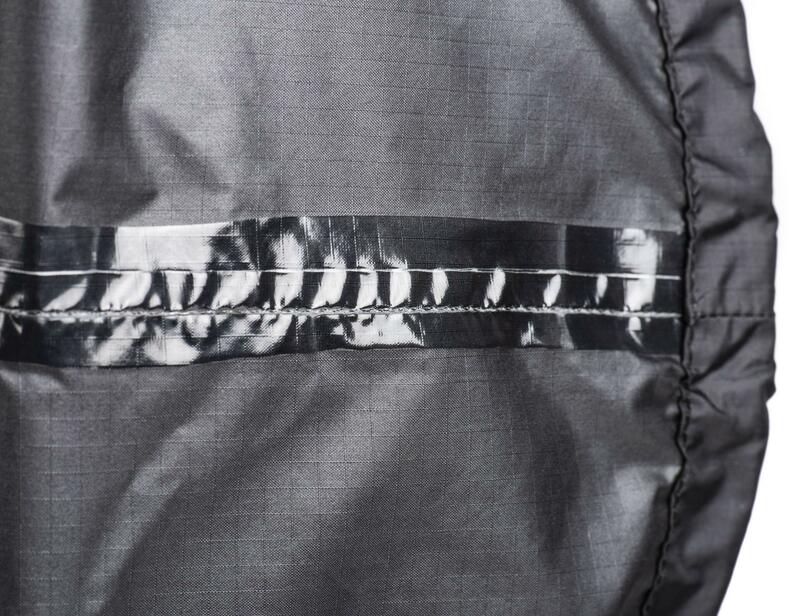 These seam-sealed rain covers can be quickly and easily deployed when outdoor conditions change. 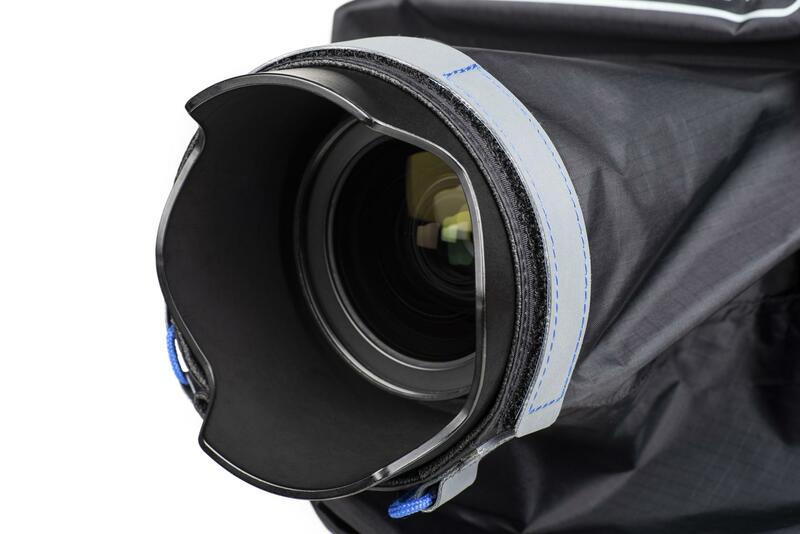 The covers are designed to fit both DSLR and Mirrorless cameras and are available in two sizes (small or medium) to accommodate a range of lenses.